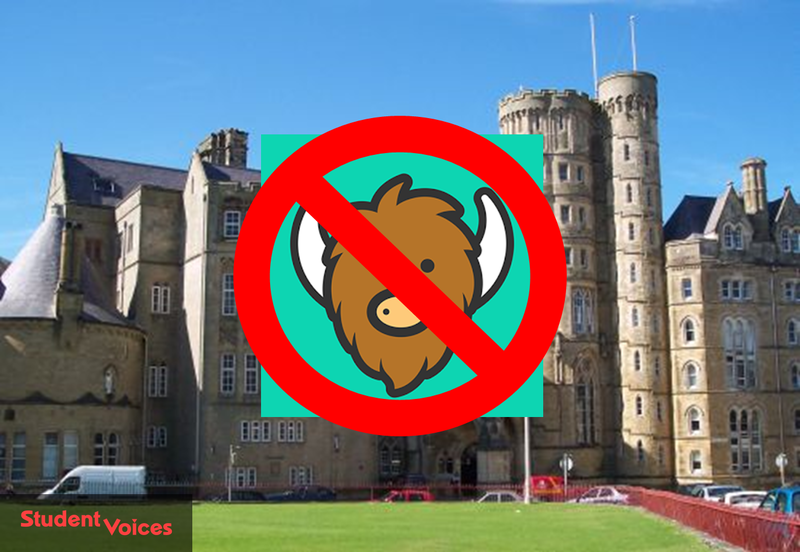 Aberystwyth University has reversed a decision to ban the social media app Yik Yak on its network after students voted against it. 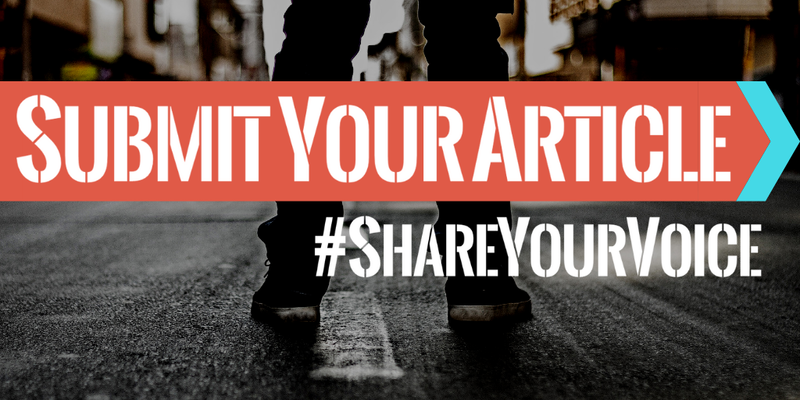 Last week we reported that the app, which allows users to post anonymously, had been banned by the university following allegations of harassment and bullying. The ban was initially supported by the Student Union, however a motion was passed (113 - 75) which called for the SU to oppose the ban. This follows media attention of the ban and harsh criticism from some students who said it threatened free speech. Shortly after the SU vote, the university made Yik Yak available on its network again. During the ban, students could still access the app, just not on the university's network.